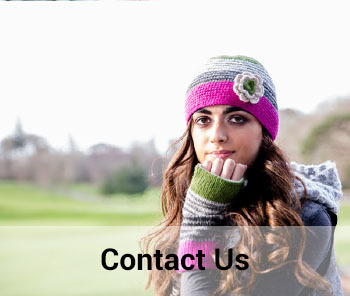 Erin Knitwear has been trading with wholesale customers for over 50 years. We are reputable 100% Irish owned business and have experience trading with customers around the world. 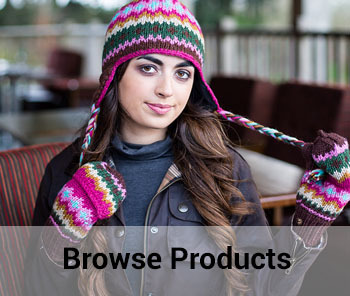 Anyone who visits our website is free to browse our range of products. Wholesale customers can contact us for more information on each product, and also for quotes regarding product orders.